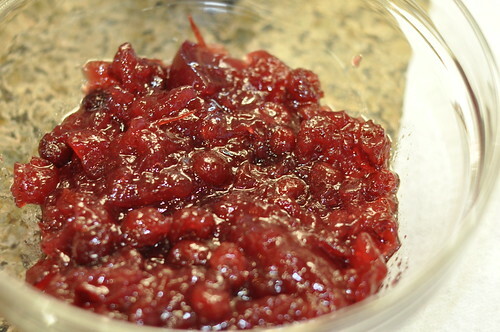 … and we prefer this cranberry Jell-O “salad” over traditional cranberry relish. 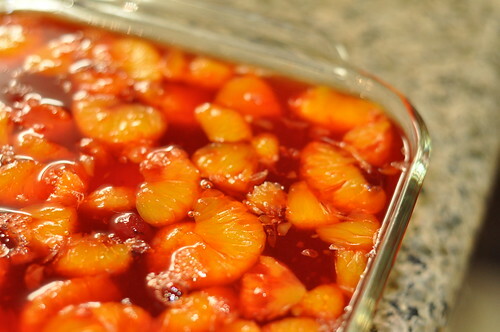 It appears on Mimi’s table at Thanksgiving and again at Christmas, lending the bright color and the sweet-tart flavor of cranberry. 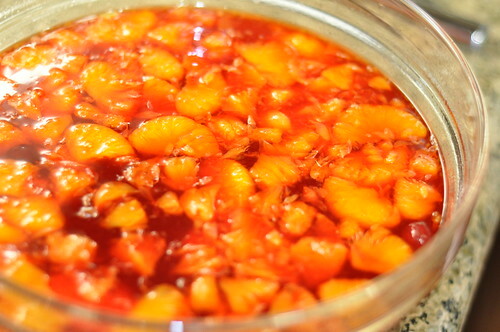 But unlike cranberry relish, of which one generally takes a polite spoonful or two, we can eat this by the bowlful. It’s part of the reason we’re so skinny. And to trace this dish’s lineage, I should tell you that Mimi (my grandmother) has been making this for years and years, though the recipe originally came from a family friend, Mrs. Jeanne Codell. So today I salute the ladies who have Jell-O’d before me. It’s super easy to make, and you can do it a couple of days in advance (which is a big help on Thanksgiving Day). I like to scoop it out, chop it up a little with a spoon, and serve it in a pretty bowl. Highly recommend. 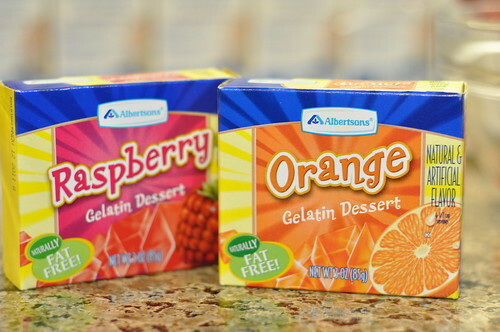 *You can use sugar-free Jell-O if you prefer. 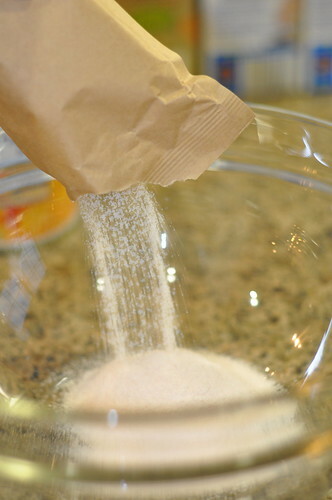 In a large mixing bowl, pour out Jell-O packets and combine with 2 cups boiling water. 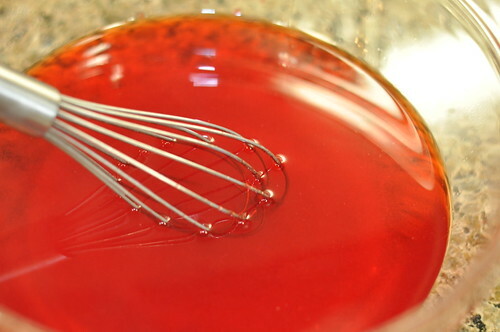 Stir until the Jell-O is dissolved. 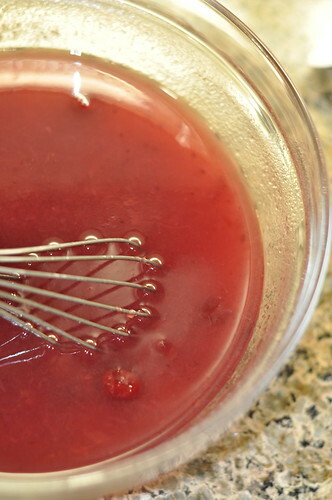 In another bowl, stir cranberry sauce with 1 cup boiling water until dissolved and well mixed. 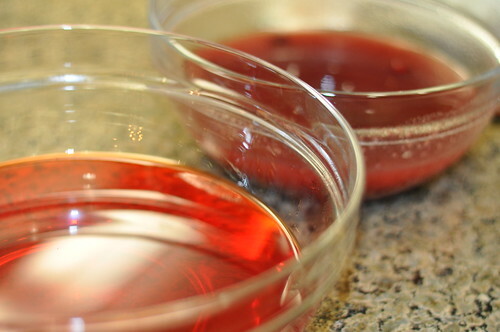 Allow to cool slightly, then pour cranberry mixture into Jell-O. 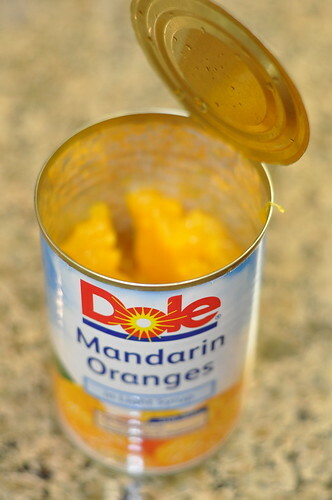 Add mandarin oranges and pineapple. Refrigerate in the mixing bowl for 30 minutes or so, until it just begins to want to set. Stir. At this point you can transfer it to the dish you want to serve it in, cover, and refrigerate. Again, I like to chop it up a little with a spoon (so it’s not as Jell-O-y looking) before serving. My mom (and grandmother before her) makes the same thing! It is my favorite thing and I insist that it appears on the Christmas table as well. The only difference is we add pecans. Happy Thanksgiving! My family enjoyed one similar at Thanksgiving. I recall Mandarin, pineapple and celery. Since no one submitted this to our family Cookbook I’m going to use this. 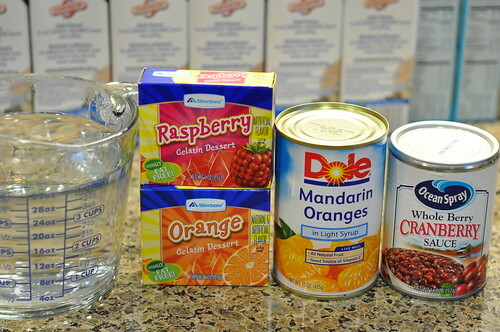 The only thing I do differently is drain & reserve the juices from canned fruit and add enough water to equal the amount requested, then boil this mixture in which to dissolve the gelatin. mʏ friends. I’m suгe tһey’ll be benefited frfom this website.